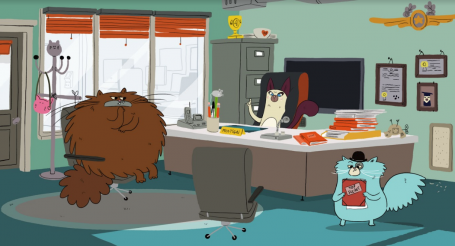 Enclume - Animation Studio - What - Royal Canin - Happy New Year! Royal Canin - Happy New Year! Animated Christmas Card, that we created for Royal Canin. 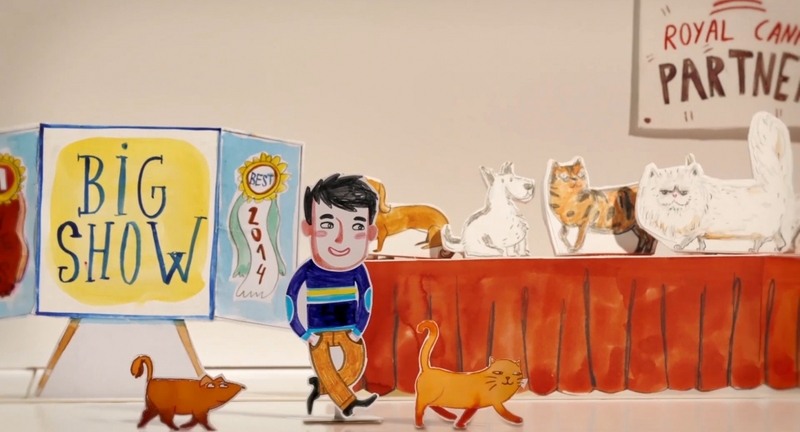 The film was created to thank Royal Canin's commercial partners, and shows in a nice and cosy way all the promotions and campaigns they did together in 2014.